Sugar is an Italian record label founded by Ladislao Sugar in 1932. It is the leading independent Italian record player and one of the largest Italian music publishers on the national and European markets. Sugar is active worldwide in the field of classical and pop music publishing, in the movie soundtracks, musical works such as “La Dolce Vita “, “8 1/2”, “Amarcord”, “The Gattopardo”, “Rocco and his brothers”, “Il Postino – The postman”, “The Adventures of Pinocchio”, “Anonymous Venetian” and many more. The Head of the company is Filippo Sugar, Chairman of the Board of Directors of Sugarmusic Spa, Chairman of SIAE and active member of IMPF, PMI and FEM. The recording and video-film production is supervised by her mother, Caterina Caselli Sugar. The team today counts on over 40 people divided between record and publishing side. 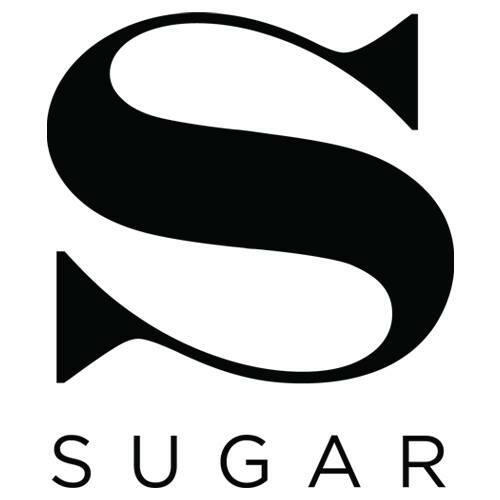 Sugar (record) is one of the most important player in today Italian music worldwide, having created artist of the level of Andrea Bocelli, Elisa, Negramaro, Raphael Gualazzi, Malika Ayane, Giovanni Caccamo, Marianne Mirage, M+A, Motta, Lowlow, and many others.